Are you the outdoorsy type? 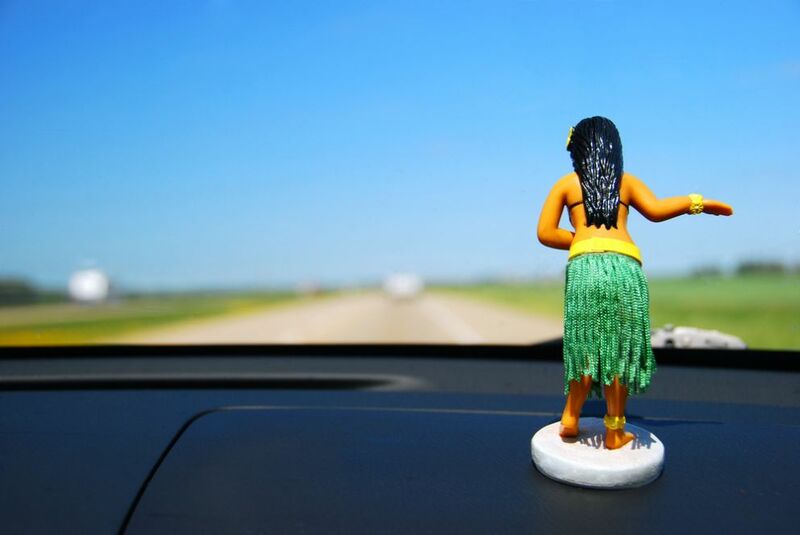 Hawai’i is a place for adventurers. Unique ecosystems make hikes, trails, snorkeling and watersports an unforgettable experience on the island. Read up on where to go and how to get there in the Outdoor Activities section of the Aston Waikiki Beach blog. 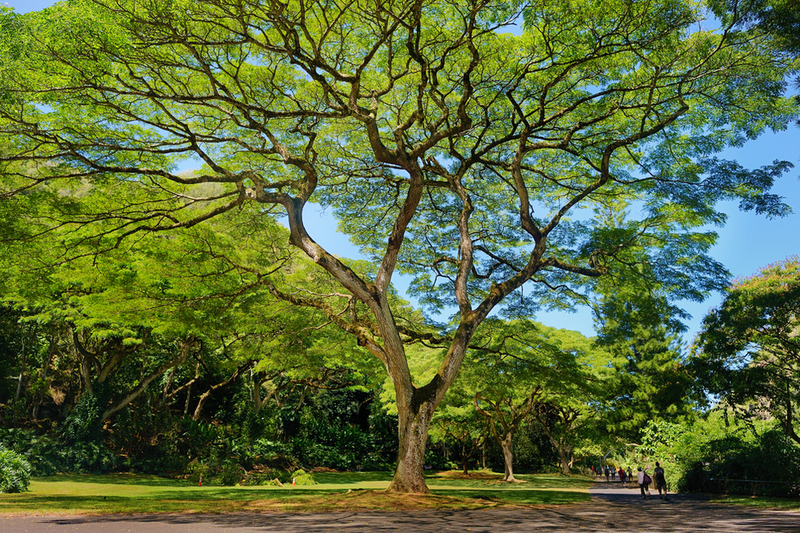 Although it’s located right near the popular Manoa Falls, the arboretum is actually off the radar to most tourists. The North Shore of Oahu is famous for its powerful winter swells that attract the best surfers in the world. 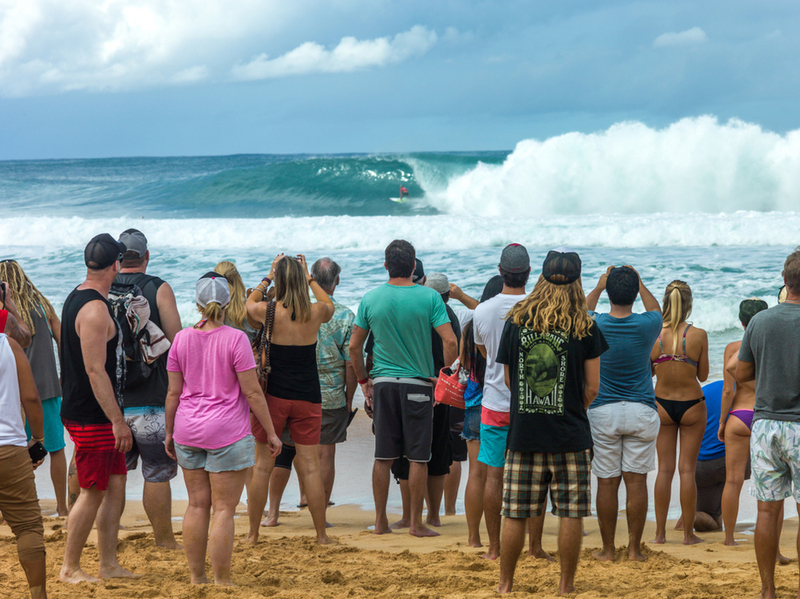 It’s home to the revered Banzai Pipeline, known worldwide for its epic waves. If you’re in Oahu during the peak surfing season, there’s a good chance you’ll catch one of the big-name competitions. Hawaii is one of the last places on earth to ring in the new year, so it’s important to give the old one a proper send-off. 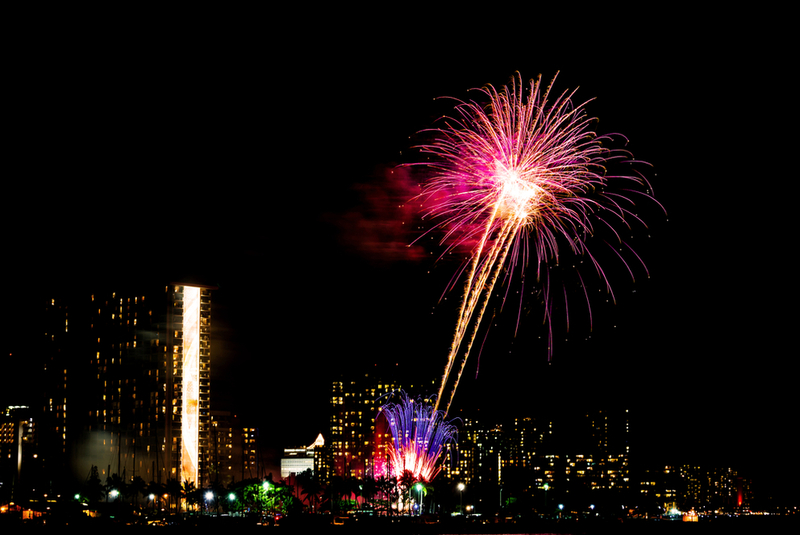 Celebrate with fireworks on Waikiki Beach or a First Day Hike at the lighthouse. 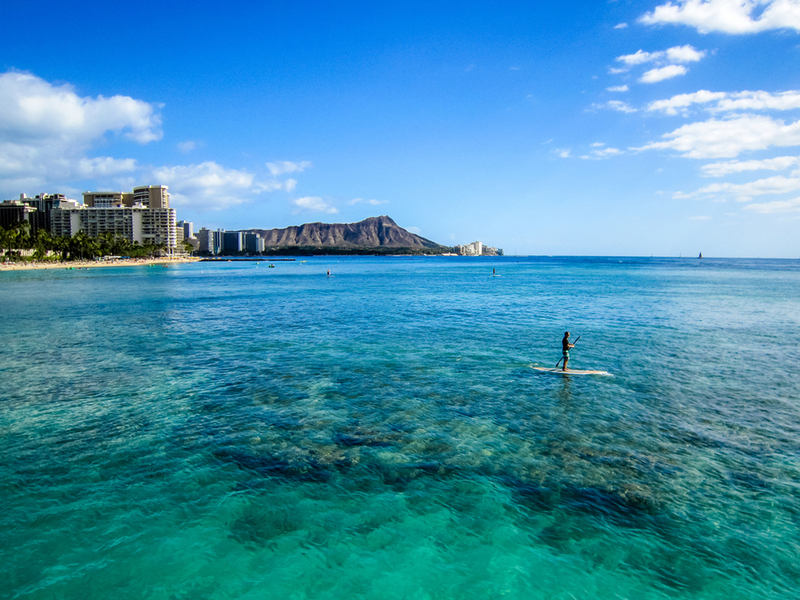 There’s something for everyone in Waikiki, whether you’re in the mood for a day at the shops or observing marine life 100 feet below the sea. 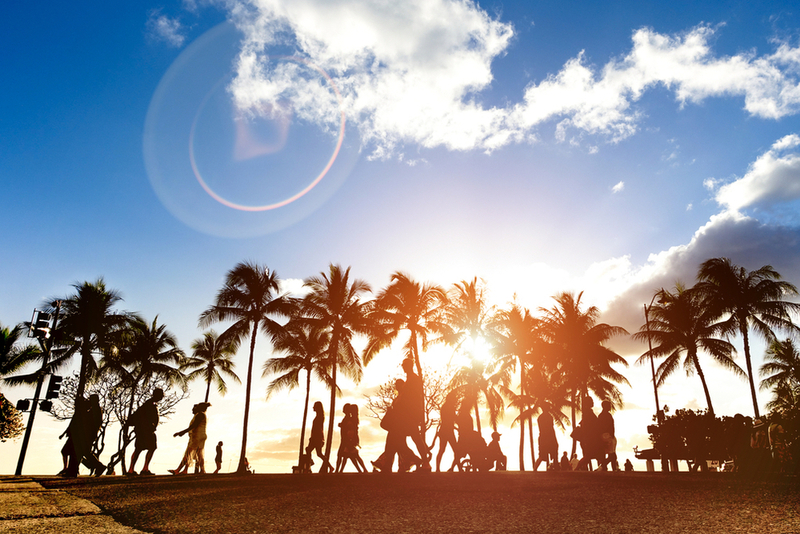 Here’s a look at local activities around Waikiki. Visit the Royal Shopping Center, Waikiki Beach Walk, Magic of Polynesia show and more. Humpback season is upon us! 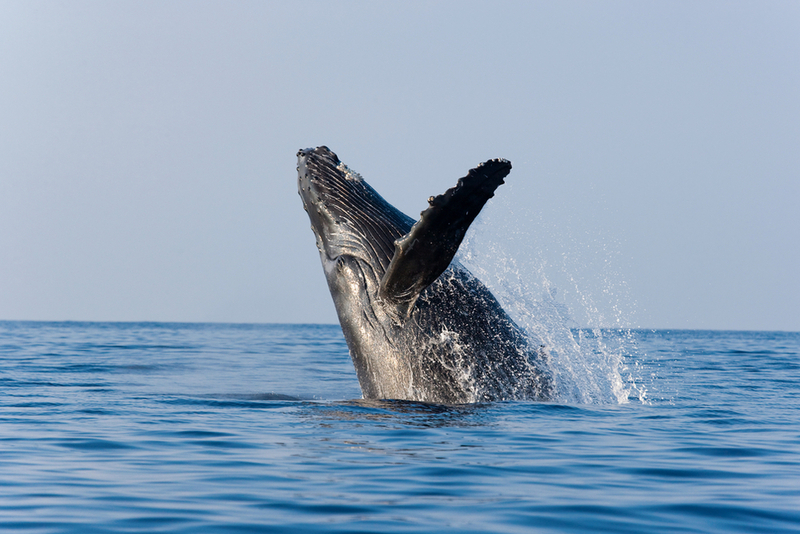 Each year from November through May, humpback whales, or kohola, migrate to the warmer waters of Hawaii, spurring locals and tourists to the water’s edge in an attempt to spot these magnificent creatures. 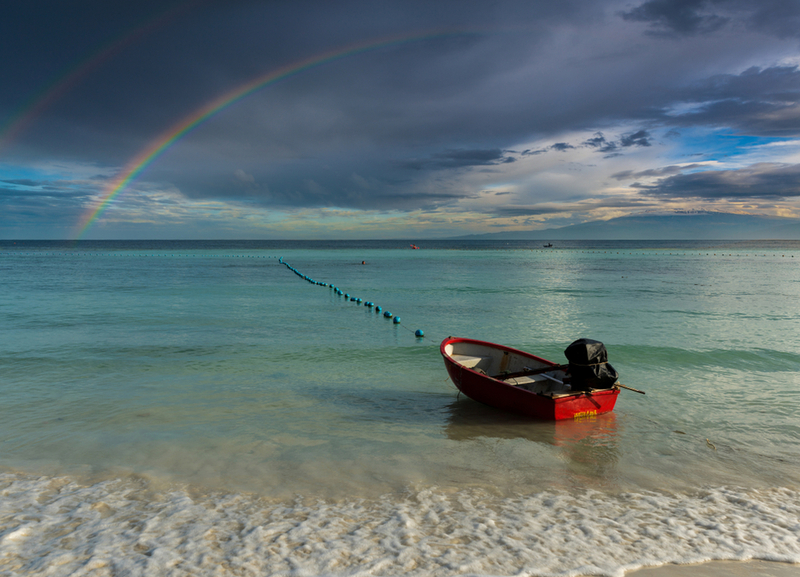 If you find yourself rained out while in paradise, don’t think of it as a loss. Here are some local activities to fill a rainy day. Located an hour north along the volcanic coastline, Waimea stretches from misty mountains to the blue sea. 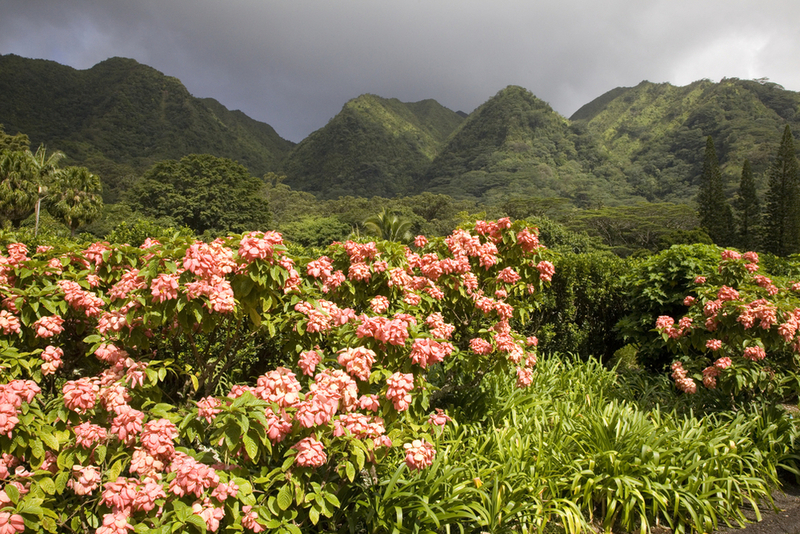 Waterfalls, streams, botanical gardens, and sacred Hawaiian sites are what you can expect from your trip. Seize the day in Oahu, even if it means braving a wipeout. Visitors can scale ancient volcano craters, take in wide-open shorelines, and hike lush mountains with breathtaking views. Everything you need to know before visiting this active marine ecosystem. There’s no better way to bring peaceful reflection to the end of your day than celebrating sunset in Oahu. 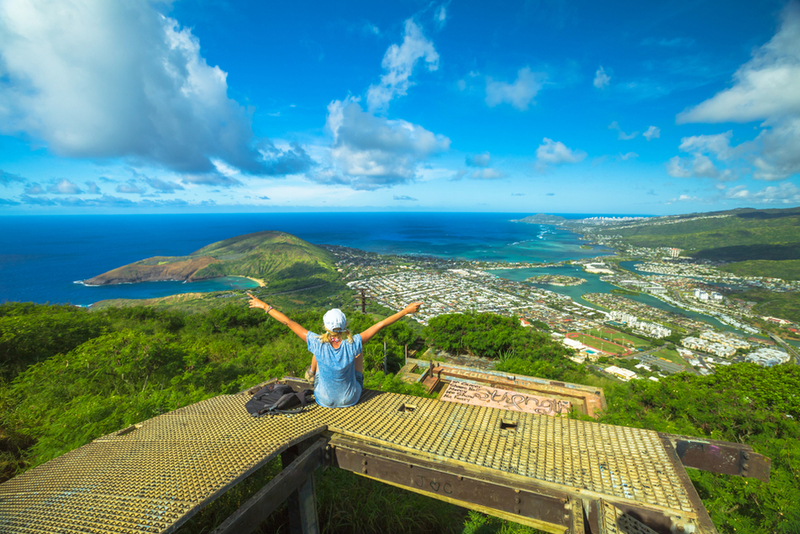 Diamond Head trail is one of the best in Oahu, offering panoramic views atop a volcano crater estimated to be half a million years old. 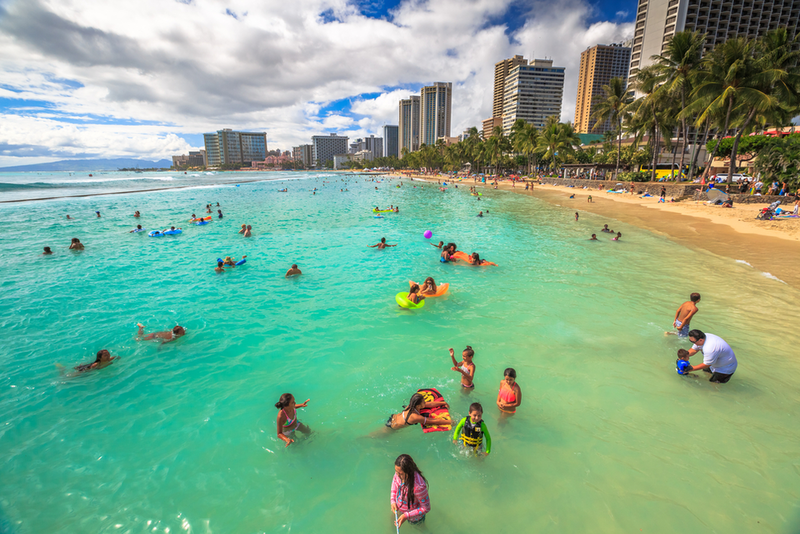 Here’s a guide to know what exactly to bring along to enjoy beachtime at Kuhio.